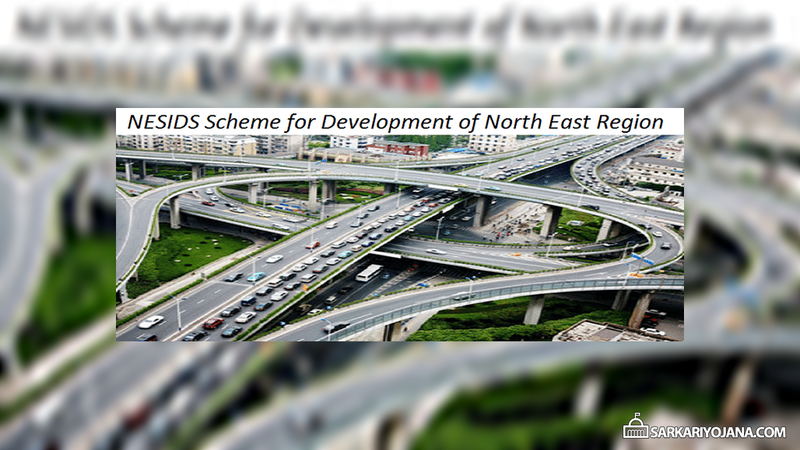 North East Special Infrastructure Development Scheme (NESIDS) by Central Govt. Sarkari Yojana » Central Government » North East Special Infrastructure Development Scheme Approved by Central Govt. Union Cabinet Committee, Central govt. approves North East Special Infrastructure Development Scheme (NESIDS) for NE states. Subsequently, this scheme will start in 2017-18 and the central government will provide 100% fund for the successful implementation of NESIDS. Accordingly, this scheme is for the development of infrastructure in various specified sectors till March 2020. NESIDS Scheme will result in infrastructure development which includes better connectivity, power, education, health, water supply and tourism. The primary objective of this scheme is to promote industrialization in the northeastern states. Central government also approves to continue the existing Non Lapsable Central Pool of Resources (NLCPR) scheme. Henceforth, govt. will continue NLCPR Scheme till March 2020 with total outlay of Rs 5300 crore. Govt. will continue this scheme for the completion of several pending and ongoing projects. For this reason, center will provide funds in the ratio of 90:10. Central govt. approves this scheme for the overall development of the North East region in the upcoming years. Subsequently, this scheme will start in FY 2018 and will continue till the FY 2020. Accordingly, Central govt. will provide 100% funds for this scheme. NESIDS Scheme will cover various public welfare sectors as described below which will also help in generating employment opportunities. This scheme will benefit all the citizens belonging to the North Eastern region. Central govt. will create assets which will act as catalyst to boost the development in NE region. Central govt. also approves capital investment subsidy of Rs 264.67 crore to 4 industrial units situated in the North Eastern Region. This is done under the Central Capital Investment Subsidy Scheme (CCISS) 2007 of the North East Industrial Investment and Promotion Policy (NEIIPP) 2007. Moreover for speedy settlement of claims, govt. also revised financial powers to approve capital investment subsidy claims upto Rs 500 crore. Furthermore, this scheme will give confidence to the investors to make investment in the industries of NE region. « No MDR Charges On Debit Card, UPI, Aadhar Digital Transactions by Central Govt.